Robyn Overell and my Mum lived next door to each other for 35 years. 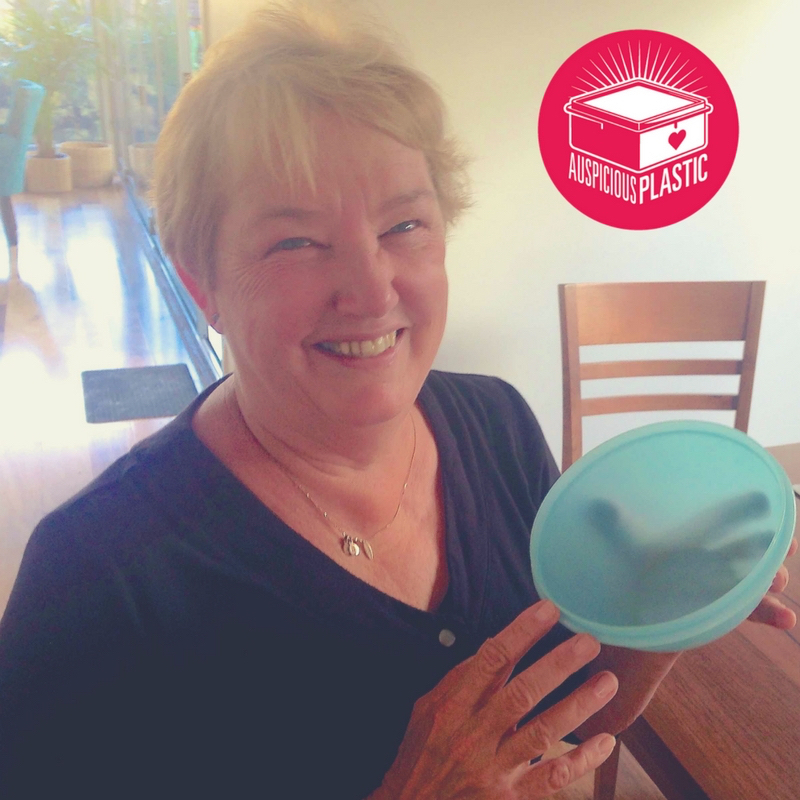 Over the fence and around the kitchen table they shared a special friendship, many cups of tea, laughter and an appreciation for Tupperware – one of Mum’s passions. Episode 04 released 21 May, 2017. Many thanks to Robyn Overell! Produced & presented by Megan Spencer. Twitter | Facebook | Email (c) Megan Spencer 2017. All rights reserved.